Finding components in complicated renderings is often difficult. While the image lookup does support transparent search images, the algorithm for handling transparency is geared towards usage with original images used by the AUT. That can lead to unexpected results when used to relax image lookups. In order to achieve predictable results we recommend using images with binary transparency only, i.e. images with areas of either full transparency or no transparency. In the upcoming Squish 6.4 release the image lookup feature will be expanded with several relaxed matching modes. 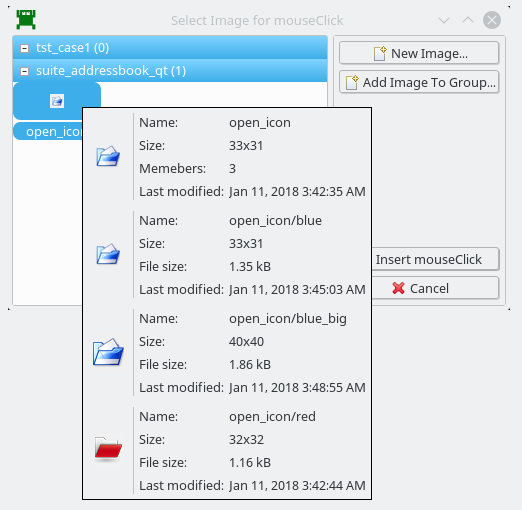 The new modes allow greater flexibility in image lookups and help to reduce the number of different images that need to be attached to the test suite. It also allows grouping multiple images and using such groups to preform image lookups. Image groups are sets of images that are equivalent representations of the particular element; i.e. they show different ways a component can look like. Any occurrence of any of the group’s members is considered a group’s occurrence too. Grouped images are a perfect way of representing controls that are rendered differently on different platforms or using different style settings. You can convert any existing lookup image into an image group by adding further images to it. 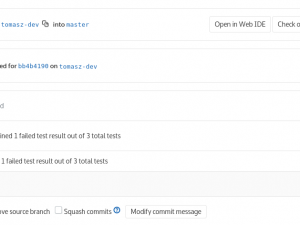 This is especially useful if you need to adjust an already existing test suite to a new environment. Usually test script itself requires no changes in such cases. You can use the „normcorr“ method in order to locate images with aliasing differences on even partial occlusions. The same component can render its contents in variety of sizes. Different DPI settings and scaling modes or components scaling with window size are only a few of the possible reasons for such size changes. 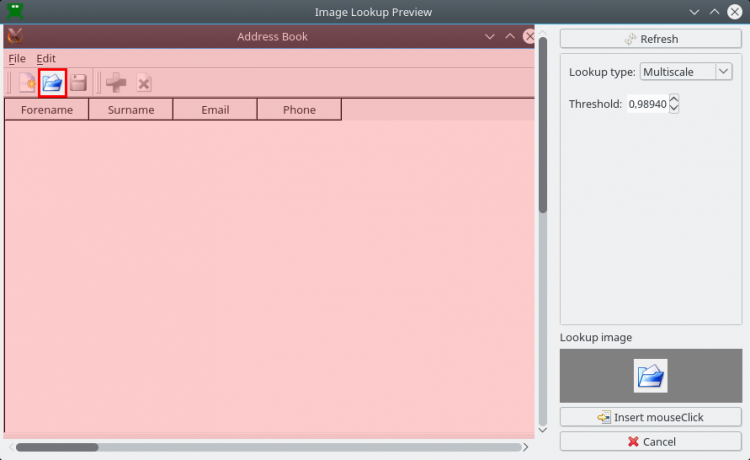 The multi-scale image lookup mode allows finding resized occurrences of a lookup images. Toolbar of the same application rendered under different DPI and scaling modes. The Squish IDE can help finding usable threshold values. 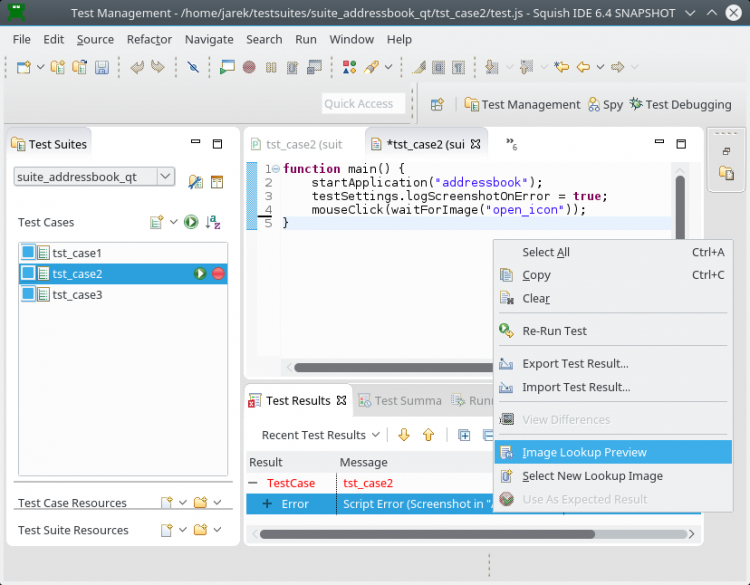 While recording a test script, Squish IDE will display an ‚Image Lookup Preview‘ dialog that allows experiments with different lookup modes and parameters. The dialog presents in real time the results of image lookup process. then it is possible to open the image lookup preview dialog in order to find the best matcher parameters in the failed case. It is especially useful in case of unattended test executions or test runs on remote machines. The new features provide more flexibility and reduce the manual work during test creation and maintenance. Proper application of the new lookup modes minimizes the the amount of necessary image files and allow truly multi-platform testing.